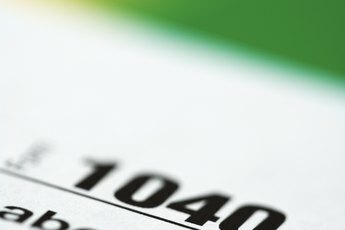 Tax pros who file more than 10 individual returns are required to use IRS e-file. 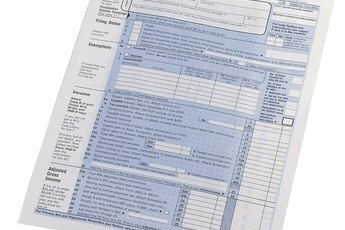 Filing your federal income taxes with a traditional paper return may still be possible. But it's old school, not to mention time consuming, and you'll be waiting for weeks to get your refund. About 100 million taxpayers filed their 2011 federal tax returns electronically. E-filing is faster and more accurate, and it can provide much quicker access to your tax refund money than filing a paper return. Simple mistakes on your tax form can add up to big headaches. For example, a misplaced decimal can have you expecting a $2,000 refund, when you're only entitled to $200. 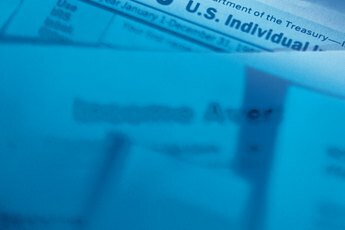 The Internal Revenue Service probably won't bust you for a simple math error, and it may even process your paper return if you forget to a W-2. But such lapses could raise a red flag and trigger an audit. About 20 percent of paper tax returns contain mistakes, but the error rate drops to only 1 percent for electronic ones, according to the TurboTax website. Time is money, and shuffling a paper return is a time-crunching affair. There's the time to prepare it, the time it spends in the mail, the time it takes the IRS to process your return and the time your refund check spends in the mail before it gets back to you. Paper returns have a lower priority than e-filed returns, and it could take the IRS six weeks or more to get to it. Electronic returns are typically processed in 24 to 48 hours, and if there's a problem you know in days, not weeks. You can still request a paper check for your tax refund, whether you file electronically or send in a paper return, but you'll get your money a lot faster if you go with a direct deposit. With e-file, you can have your refund deposited into up to three different financial accounts, and you'll usually get your money within two weeks. If you owe taxes -- ouch -- e-filing lets you to pay online with an electronic funds withdrawal or your credit card. Using e-file isn't just for your federal tax return. More than 30 states and the District of Columbia also offer e-file service. You can e-file your state return at the same time you file your federal return, but you don't have to. You have the flexibility to file your state and federal returns on your timetable, as long as you meet the tax-filing deadline, typically April 15. There's no fee for e-filing your state or federal income tax return, at least not from the IRS or state taxing authorities. If you made $57,000 or less for the 2012 tax year, you're eligible to use the IRS' FreeFile electronic filing service at no cost, and everyone can use the agency's electronic, fillable forms, regardless of income. You can buy commercial tax-preparation software or use a tax pro to prepare and e-file your return, but such services might charge a fee. It pays to shop around to get the best deal. Forbes: Paper or E-File Your IRS Return? 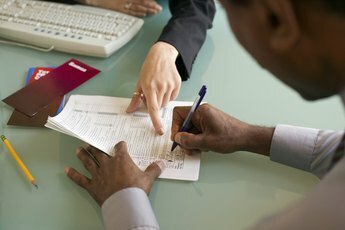 Can I E-file if I Owe?